Neat and spacious 2-room apartment of approx. 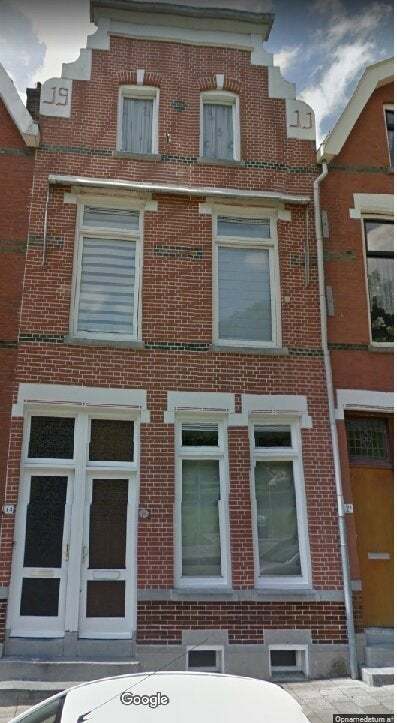 50 m2 located on the ground floor of a quiet neighborhood with a view of greenery at the front, near various shops, public transport, the center of Rotterdam, Katendrecht, Zuidplein shopping center and exit roads. Ground floor: entrance, hall, spacious living room or bedroom at the front with laminate flooring, double glazed windows. This room can be used as a bedroom or living room. From the hall you have access to the showerroom, equipped with shower and toilet. Spacious storage cupboard. Spacious bedroom (or living room) at the rear of the house with a view of the lower terrace, accessible from the kitchen. Neat modern kitchen with appliances such as fridge / freezer, oven, gas hob, extractor, dishwasher. A staircase outside leads to the lower terrace / garden with access to a very large storage cellar. Very nice home for couple or small family! The property is located in a Housing Permit Area.